We work with you directly to make sure that the equipment you need gets on-site when you need it to be there. 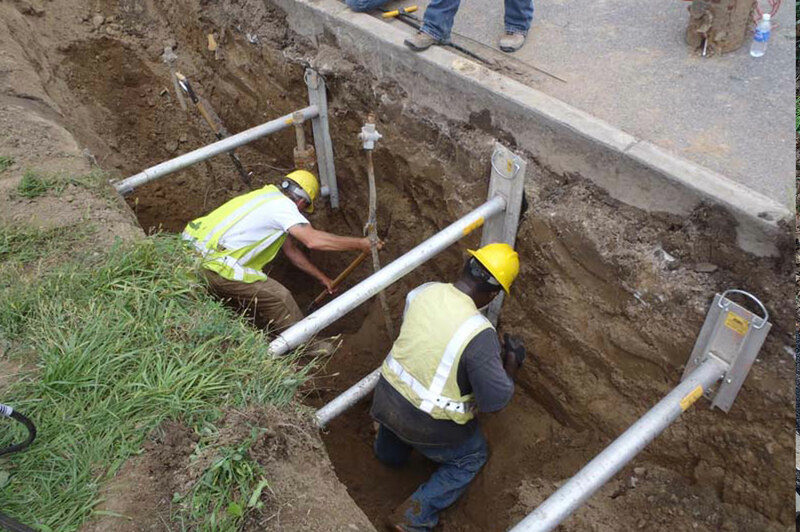 Light weight shoring systems so that excavated trenches can quickly be shored to protect your employees from ever entering unprotected trenches. 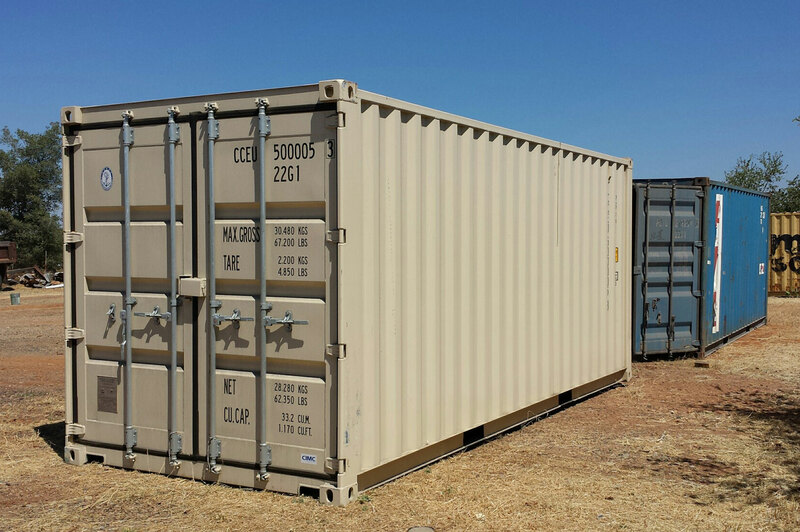 All Sierra Mobile Containers provides all of Northern California with mobile steel storage containers to fill your personal storage needs. 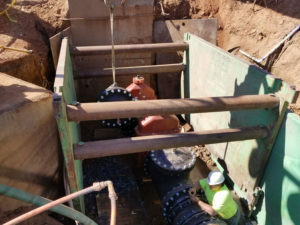 All shoring companies have some things in common – like most companies in the construction world, shoring companies have a set of standards that most companies follow and try to match to the best of their ability. At Sierra Trench Protection, we raise the standards to accomodate our customers and provide them with the kind of service that only a family owned business can provide. 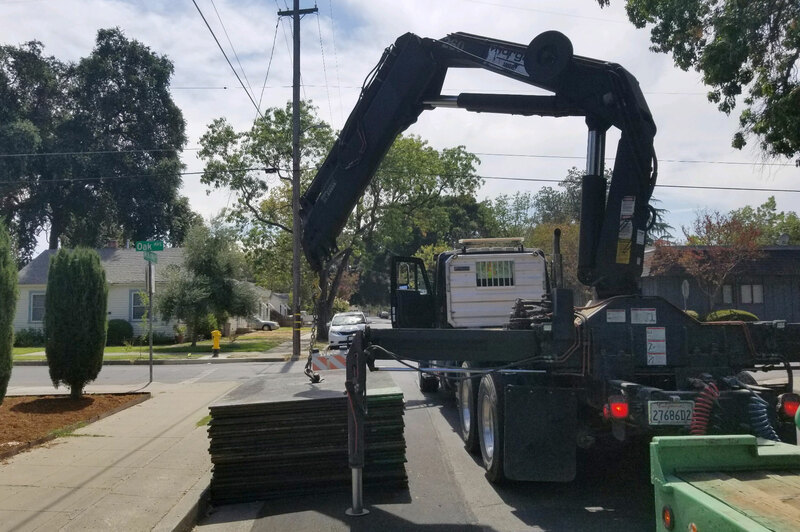 Here are a few of the reasons our customers chose Sierra Trench Protection Rental & Sales over the competition. We work with you directly to make sure that the equipment you need gets on-site when you need it to be there. We keep in contact with our customers so they know exactly when their equipment will be there. No more guessing or having employees wait for equipment that hasn't arrived on schedule. All of our equipment is maintained to the highest standards. Each rental item is checked, serviced, repaired, and cleaned before it is rented out. If a product goes out that is not up to the standards or fails to perform its task, we will replace it at our expense and your convenience. Your Project...What do you need? Call us today to go over your job needs and how we can help you get the products you need to get that job done safely.